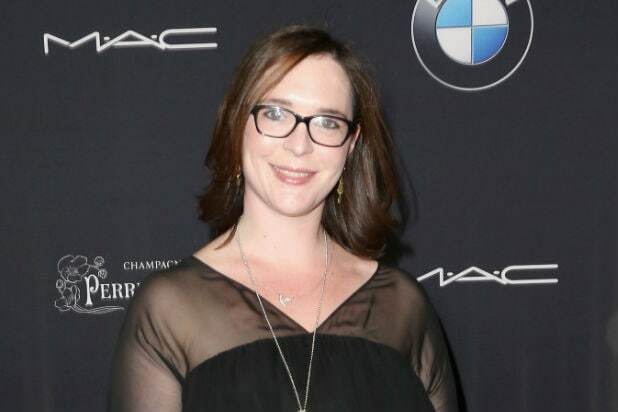 TriStar Pictures President Hannah Minghella has renewed her contract with Sony Pictures, the studio announced Wednesday. “It is a privilege to come to work every day with an incredible team of executives committed to making great movies,” Minghella said of the extension. The deal is for another three years, an individual familiar with the agreement told TheWrap. TriStar’s upcoming releases include “Billy Lynn’s Long Halftime Walk” from Ang Lee, which hits theaters next week. “T2: Trainspotting,” a sequel to Danny Boyle’s 1996 original hit and “Baby Driver” from Edgar Wright are also on the slate. “Hannah is a rare jewel: wise, brave, classy, aggressive and smart as a whip,” Sony Motion Picture Group Chairman Tom Rothman said of Minghella, who has been at the top of TriStar since 2015. Minghella previously served as a creative executive at Miramax. She’s one of the original co-founders of Stellar Network, a non-profit membership-based organization in the UK that provides resources and support to film, theater, and television professionals. She also sits on the board of Women In Film and City Year, Los Angeles.